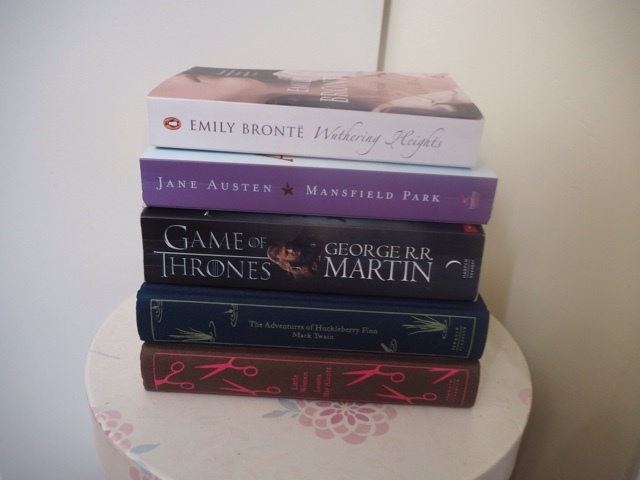 Books are always a safe bet when it comes to buying me gifts and I got some lovely novels for Christmas this year. These few are at the top of my list and I can't wait to get my teeth into them. Have you read any of these books? What's on your reading list?